When it comes to versatility, Ajay Devgn is one of the few actors whose name immediately comes to mind. Right from comedy to action, romance and drama; the actor has done justice to almost every genre. And this time, he chose a thriller to win the hearts of his fans. When reports of Drishyam's Hindi remake broke out and the final cast, crew details were revealed, people were curious to see if the film can do justice to the original Malayalam film that starred Mohanlal, or even to the later remakes that saw Venkatesh (Drushyam in Telugu) and Kamal Hassan (Papanasam in Tamil) in the lead. For someone who hasn't seen any of the above mentioned films, I was looking forward to Devgn's Drishyam already. After all, it had Nishikant Kamat taking over as the captain of the ship, the same man who gave us Mumbai Meri Jaan (gem of a film). The trailer increased my excitement around the film, and my expectations soared. Fortunately for me, the film does live up it all, and much more. While several members of the audience (at the press show) knew the plot and kept comparing the film with previous adaptations and the original film, I was hooked on till the end credits unfolded. 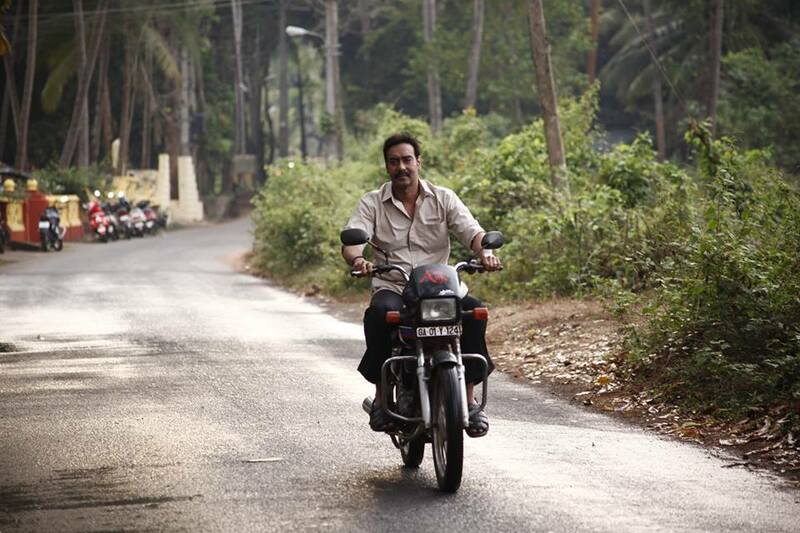 Drishyam is a drama - thriller that is based on the theory - what we see is not always the truth. The Salgaonkar family - Vijay (Ajay Devgn), Nandini (Shriya Saran) and their daughters (Ishita Dutta and Mrinal Jadhav) - are living a happy and peaceful life in a quiet village on the Goa - Maharashtra border, until one incident changes their life forever. Vijay's elder daughter (Dutta) heads out for a nature trip with students from other schools, where she comes across Sam, who is introduced as the son of a high profile personality. One freak incident leads to another, and the Salgaonkar family falls in to deep trouble due to Sam. What makes matters worse is the fact that Sam turns out to be the son of Inspector General Meera Deshmukh (Tabu), who along with Inspector Gaitonde (Kamlesh Sawant) leaves no stone unturned to prove that the Salgaonkars are responsible for her son's mysterious disappearance. The sequences that follow will both blow your mind and leave you on edge of the seat, right till the end. Nishkant Kamat has done a great job of handling a thriller and has kept it simple on the presentation front. He does not indulge in unnecessary graphics or loud background score for thrills. The direction is flawless, with almost zero loopholes, which is a must for a thriller like this. While the first half is where you get familiar with the characters, it is in the second half when the plot thickens and nail biting moments await. A word for the excellent choice of locations, which is like a breathe of fresh air. The film is entirely shot in Goa and parts of Ratnagiri, and Avinash Arun's cinematography does complete justice to the beautiful locations. The editing is crisp, which is crucial for films of this genre. The background score is good, and so are the dialogues (Upendra Sidhaye), which are lucid and to the point. Upendra Sidhaye's screenplay is excellent and has been adapted brilliantly (originally written by Jeethu Joseph) . That is well expected from a writer who has earlier won accolades for his work in Mumbai Meri Jaan. A word to the casting director, who gets every character right and has done a great job of getting together an excellent cast, that have delivered natural performances. As far as the performances are concerned, both Ajay Devgn and Tabu make an impact with their power house performances. While Devgn's expressions and perfect dialogue delivery makes you relate to his Vijay Salgaonkar, Tabu's portrayal of Meera Deshmukh has the right attitude and angst. Performance after performance, Tabu has proved why she is one of the best female actors in the Hindi film industry and her act in Drishyam is no different. But if there is anyone apart from these two who steals the show, it is Kamlesh Sawant's excellent portrayal of Gaitonde. He plays it with such perfection, that you will leave the cinema hall hating him to the core. The thirst for revenge in his eyes can be seen throughout the film, and Sawant has delivered a performance that will be remembered for long. Shriya Saran's portrayal of Nandini is good, as she plays her part of a meek yet mentally strong housewife pretty well. Ishita Dutta makes an impressive debut as Devgn's elder daughter in the film and emotes well. Rest of the cast that includes Rajat Kapoor, and other actors who play the roles of Uncle Martin, Prabhu sir, Sam (the boy who is often seen in a sprite commercial, plays the baddie here, and he almost makes you feel like slapping him) among others have all done a good job. A special mention of the little Mrinal Jadhav, who left me spellbound with her incredible act. This young girl is such a natural. She has the power to move you with her adorable presence. In fact, I almost shed a tear or two during a pivotal scene, which involved her. Surely, kids these days are taking their job seriously and are going beyond being just cute. Child actors like Mrinal and Harshaali are proof. Well done, girls! 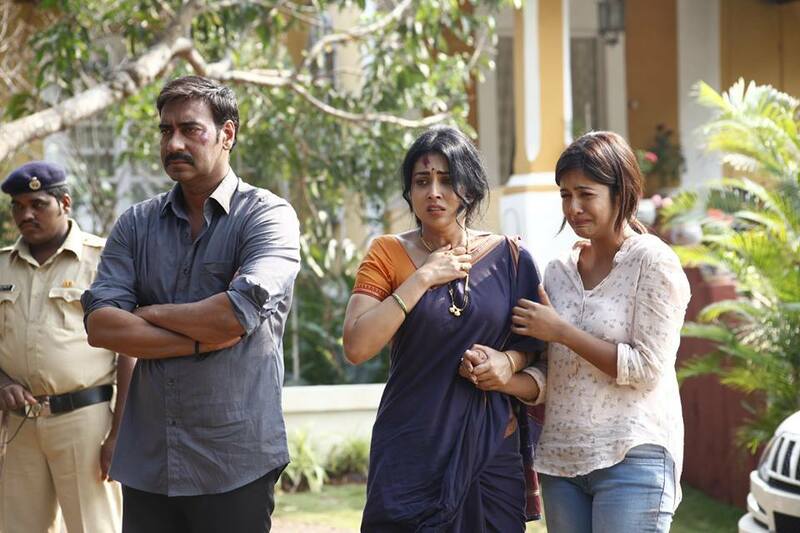 Verdict: Overall, Drishyam is one power packed film that has got everything right. Be it Nishikant Kamat's direction, the cast's incredible performance or the perfect technical aspect, they have nailed it in every department. It is certainly one of the best Hindi films of the thriller genre that I have seen in recent times. It may not be your regular, entertaining commercial fare, but Drishyam has got everything that a good film should - drama, suspense, action, thrills, humor and above all - an excellent plot. Don't miss it for anything this weekend. A must watch! Nice Review Priyaadivarekar. I am a new blogger writing my articles views and opinions on my interests i.e., movies, cricket, sports, technology, health & life style. 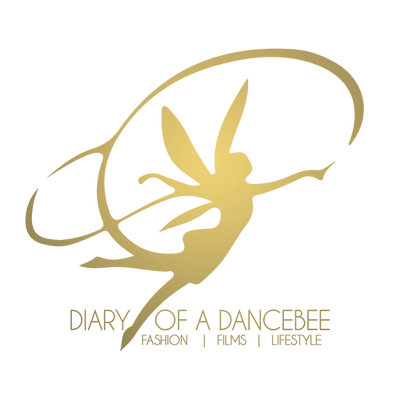 I am taking inspiration from a senior like you and the way you wrote the above review and other reviews in this blog has impressed me..